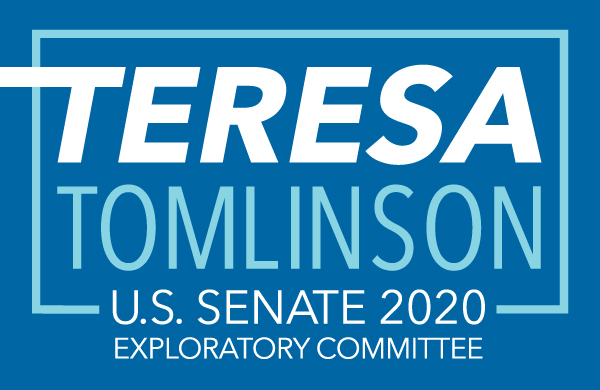 I’m Teresa Tomlinson, a proud Georgian and proud Democrat with deep roots throughout our great state. 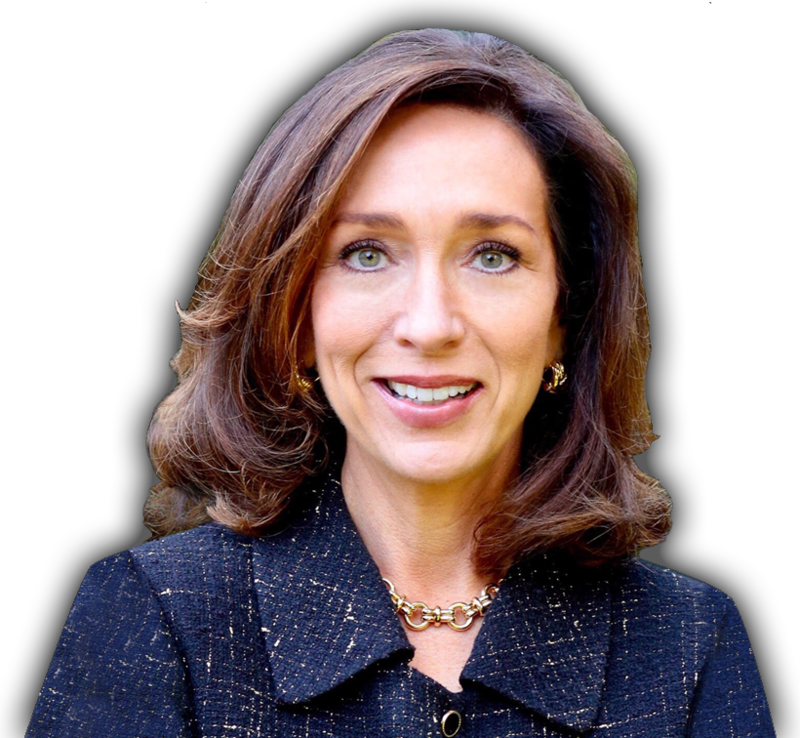 I grew up in Atlanta, spent time in Pavo and Tate City, and my husband and I now live in Columbus, where I was twice elected Mayor. 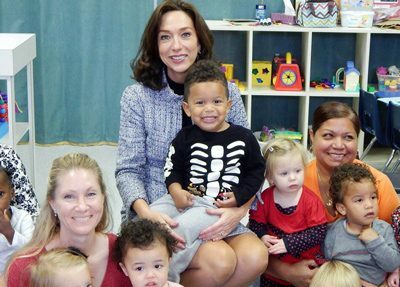 We built up our community, we reformed our budget, saving the taxpayers tens of millions of dollars, restored our pensions, reduced crime by 42 percent, reduced unemployment, and reversed neighborhood blight. Plus, we did it at the lowest cost per person of any major city in Georgia. By bringing people together, we showed that government can be a tool to improve people’s lives and get results. But Washington doesn’t seem to understand that. In fact, lately, Washington seems downright crazy and mean. 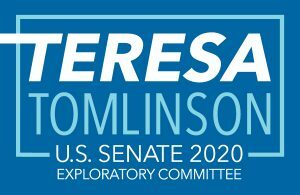 I am laying the foundation for a Senate run in 2020 because the Washington power structure isn’t working for us. And if we keep sending the wrong people to Washington, it never will. I believe we can do better. We just need new leadership and a new game plan. Click on an option to get started. If you’ve saved your payment information with ActBlue Express, your donation will go through immediately.  AUTHORIZED AND PAID FOR BY TERESA TOMLINSON FOR SENATE EXPLORATORY COMMITTEE.